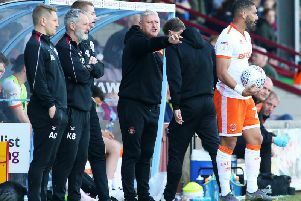 Blackpool might be in the midst of an impressive unbeaten streak but manager Terry McPhillips insists his players are not getting carried away. The Seasiders extended their run to 12 games on Saturday with a 2-2 draw against high-flying Peterborough United, who had gone into the weekend at the summit of the League One table. 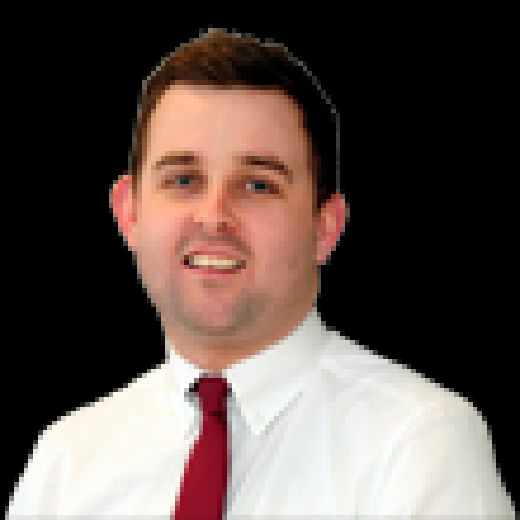 Blackpool have still only been beaten the once, with that defeat coming against the league’s new front runners Portsmouth, but the Seasiders are still drawing too many games. Six of Pool’s opening 10 games have ended with a share of the spoils, and that is something that needs to change according to McPhillips. “I think we can give anybody a game, we’ve proven that,” he said. “But if we don’t get three points against Rochdale next week then the result against Peterborough isn’t a great point. “This is a hell of a point if we do win next week. “So we’re not getting carried away, we are drawing too many games but we haven’t lost in 12, which is good. “You want to keep that run going, but it would be nice to turn some of those draws into victories. “We could have won against Peterborough, and I thought we should have beaten Walsall and Accrington Stanley too. “If we did that we’ll have a few more points and we’d be right up there. One man who did score for Blackpool on Saturday was Armand Gnanduillet, who began the game in place of Mark Cullen to make his first league start of the season. The striker returned McPhillips’ faith by bagging his third goal of the season. Callum Guy – another league debutant – also produced a fine display in midfield alongside Jay Spearing and Jordan Thompson. When asked if it was a tough decision to bring in Gnanduillet and Guy, McPhillips said: “No I think it was fair enough after the win against QPR in the cup on Tuesday night. “That’s what we say to the lads, ‘you will all get your opportunity’ and some of the other lads who didn’t play against Peterborough will get an opportunity against Wigan in the Lancashire Cup on Tuesday. We’re honest. “I thought Armand did enough the other night, he got the goal and again I thought the way he played well to justify his selection. “Callum Guy is a good player and he’s helped the squad. We’re just looking after him a little bit as he’s just coming back from injury. “Did he deserve to go off? No he didn’t, but we’d be kicking ourselves if we kept him on for 10 more minutes and he pulls his hamstring.